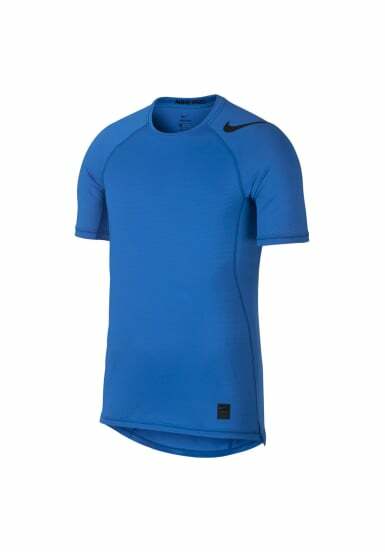 The Nike Pro HyperCool Men's Short-Sleeve Training Top helps keep you cool, dry and comfortable during your workout with ventilated fabric and raglan sleeves. •Fabric: Body: 86% polyester/14% elastane. 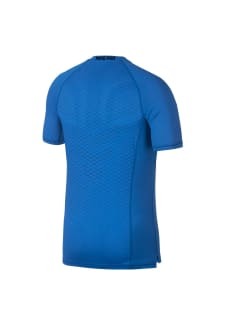 Mesh: 88% polyester/12% elastane.